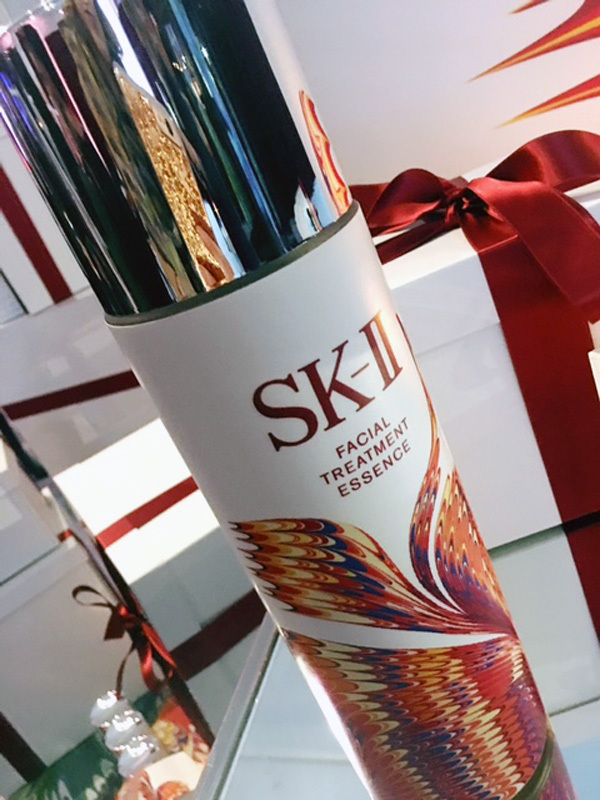 Just in time for the holidays, SK-II launched a limited edition Facial Treatment Essence in a fête that honored Priyanka Chopra and Olivia Palermo – inspirational women who have changed their destiny. Inspired by the brand’s global #ChangeDestiny campaign, which celebrates women who have gone beyond limitations to pursue their dreams and shape their own best destiny. 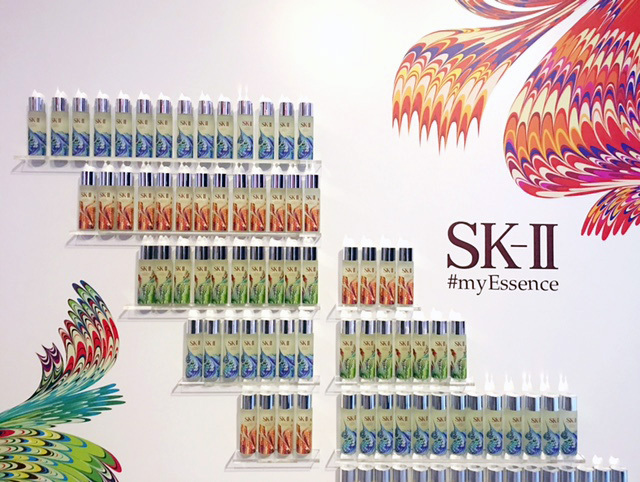 At the event the brand unveiled three new SK-II holiday Facial Treatment Essences, each packaged in a design inspired by traditional Japanese marbling, Suminagashi, or “floating ink”. The imperfect patterns are a reminder of one’s power to paint their own path. And I am painting my path with a nightly beauty ritual that includes my all-time favorite essence. Often described as the ‘Holy Water’ of essences, this unique Pitera-rich product moisturizes to improve texture and clarity for a more beautiful, glowing complexion. It also helps stimulate the natural renewal process of the skin’s outer layer to rebalance and bring harmony to your skin. 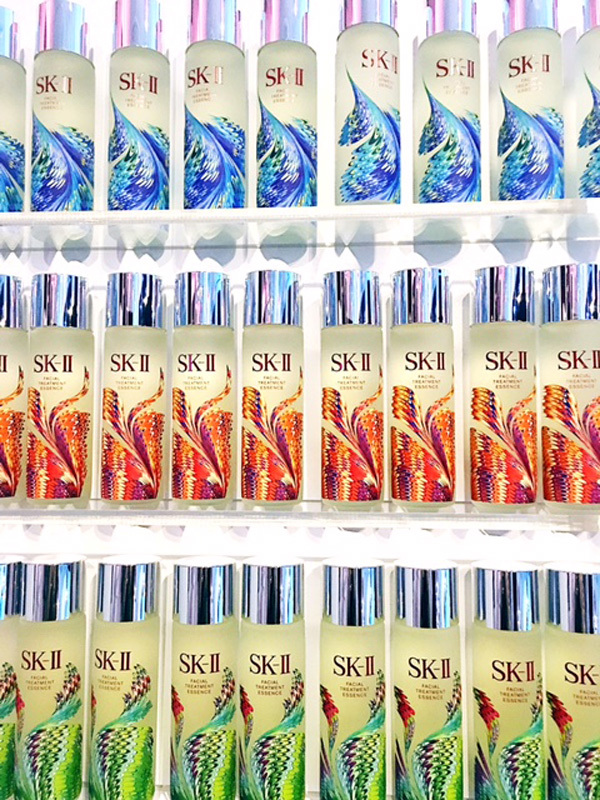 What better way to keep your complexion radiant in the winter?